Robots have the unique potential to help people, especially people with disabilities, in their daily lives. However, providing continuous physical and social support in human environments requires new algorithmic approaches that are fast, adaptable, robust to real-world noise, and can handle unconstrained behavior from diverse users. This talk will describe my work developing and studying algorithms that enable service robots to make effective use of computation to address the most critical elements of interaction with people, while being flexible enough to support the full richness of human behavior. This includes developing fast, data-efficient algorithms for group interaction in noisy real-world environments, algorithms for temporal integration of task and social behavior, and understanding how algorithmic choices affect perceptions of robot agency. Ultimately, these components can come together to create robots that people want to have around, not because they perfectly imitate human behavior, but because they seamlessly blend into the background while making people’s lives easier. These robots will be capable of improving the lives of many people, but will be a life-changing benefit for people with disabilities for whom human assistance comes at a significant cost to privacy and autonomy. 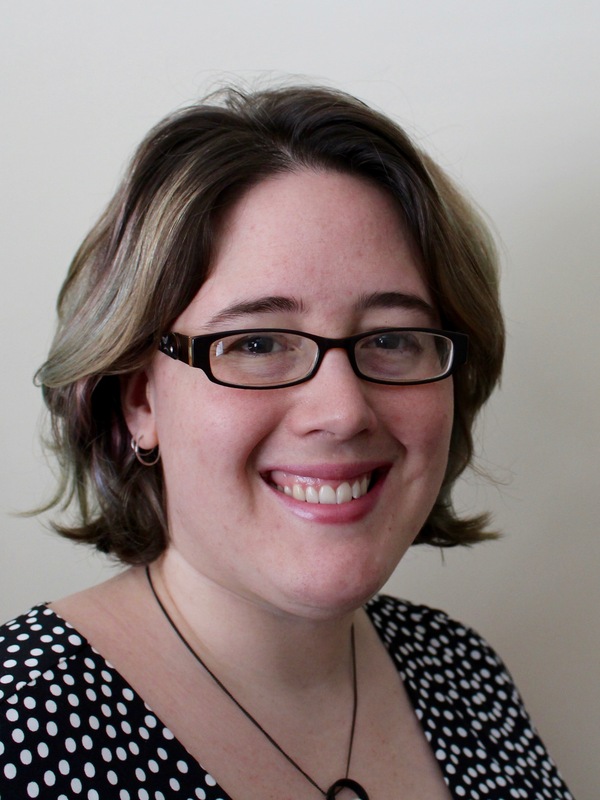 Elaine Schaertl Short is a postdoctoral fellow in the Socially Intelligent Machines Lab at the University of Texas at Austin. She completed her PhD under the supervision of Prof. Maja Matarić in the Department of Computer Science at the University of Southern California (USC). She received her MS in Computer Science from USC in 2012 and her BS in Computer Science from Yale University in 2010. Elaine is a recipient of a National Science Foundation Graduate Research Fellowship, USC Provost’s Fellowship, and a Google Anita Borg Scholarship. At USC, she was recognized for excellence in research, teaching, and service: she was awarded the Viterbi School of Engineering Merit Award and the Women in Science and Engineering (WiSE) Merit Award for Current Doctoral Students, as well as the Best Research Assistant Award, Best Teaching Assistant Award, and Service Award from the Department of Computer Science. At Yale she was the recipient of the Saybrook College Mary Casner Prize. Her research focuses on building algorithms that enable fast and robust assistive human-robot interaction in schools, homes, crowds and other natural environments.